It is a gel that combines mineral-based ingredients with a powerful hexapeptide, ARGIRELINE® peptide. It significantly improves the appearance of expression wrinkles. 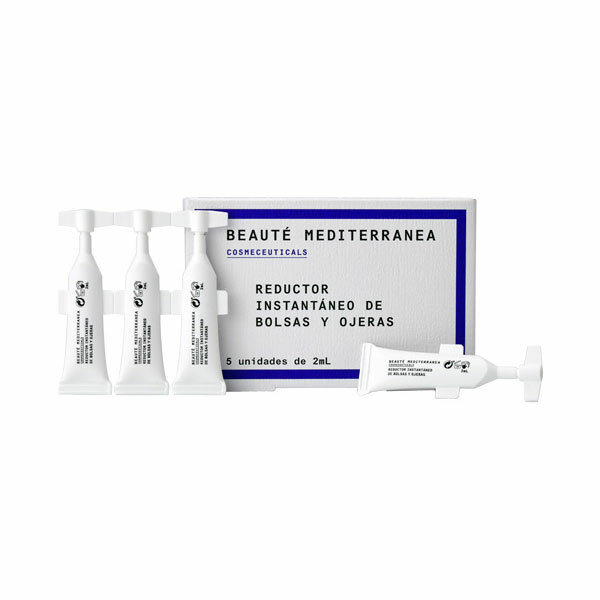 The Instant Under Eye Bags & Dark Circles Reducer is the latest aesthetic-cosmetic revolution of the Spanish laboratory Beauté Mediterranea Cosmeceuticals. It is a gel that combines mineral-based ingredients with a powerful hexapeptide, ARGIRELINE® peptide. It causes an immediate tightening effect on the skin as well as a visible and instant reduction of dark circles and eye bags. 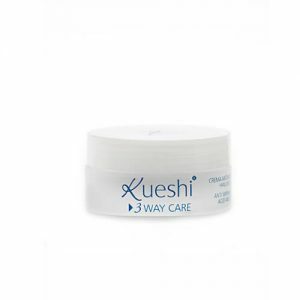 It significantly improves the appearance of expression wrinkles. Extraordinary results in just 2-3 minutes! – 80% Reduces eye bags, wrinkles and dark circles. – 80% Rejuvenates the look. – 70% Reduces signs of fatigue. – 80% Reduces swollen eyelids. – 90% Immediate tensile effect. 1. 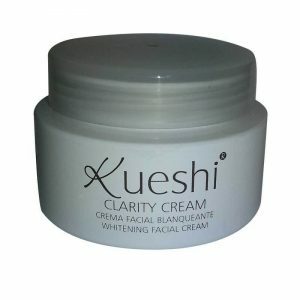 Clean and dry face thoroughly. 2. Apply a small amount equivalent to a grain of rice on the forefinger. 3. 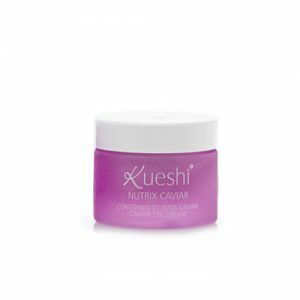 Extend the product with light touches over the eye contour area and expression wrinkles. Avoid contact with eyes. Do not apply more of the quantity indicated. 4. Let dry, without gesticulating, for 2-3 minutes. Et voilà! 1 box: 5 pcs x 2 ml (50 applications). Each unit contains a product for 10 applications. Attention! Remember to close the ampoule immediately after use! Ingredients: aqua (water), sodium silicate, magnesium aluminium silicate, acetyl hexapeptide-8, sodium chloride, caprylyl glycol, ethylhexylglycerin, phenoxyethanol, ci 19140, ci 16035.